Advanced HomePlug AV2 technology means the TL-PA8030P KIT supports 2x2 MIMO* with beamforming, so users benefit from ultra-fast data transfer speeds of up to 1200Mbps. Perfect for bandwidth demanding activities like streaming Ultra HD video to multiple devices simultaneously, online gaming and large file transfers. 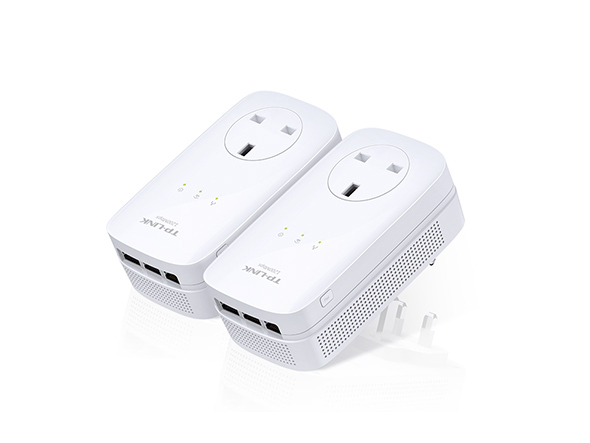 *The MIMO functionality within HomePlug AV2 significantly improves data transfer rates especially during peak periods. MIMO Technology with Beamforming maximizes the performance on the independent streams, which improves coverage throughout the home, particularly for previously hard to reach outlets. MIMO Technology means the TL-PA8030P KIT can use the 3 wires, including the live, neutral and earth to create multiple data paths, meaning that you benefit from faster data throughput and more stable connections. With 3 gigabit Ethernet ports, TL-PA8030P KIT can simultaneously connect up to 3 wired-only devices. 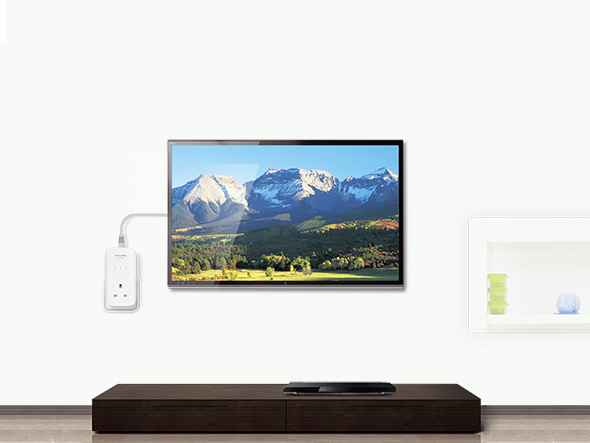 This makes the TL-PA8030P KIT the perfect home entertainment companion. Connect any 3 devices from smart TVs and game consoles to NAS boxes and computers to the Internet at the same time. Just plug the Ethernet cable into the powerline and away you go! 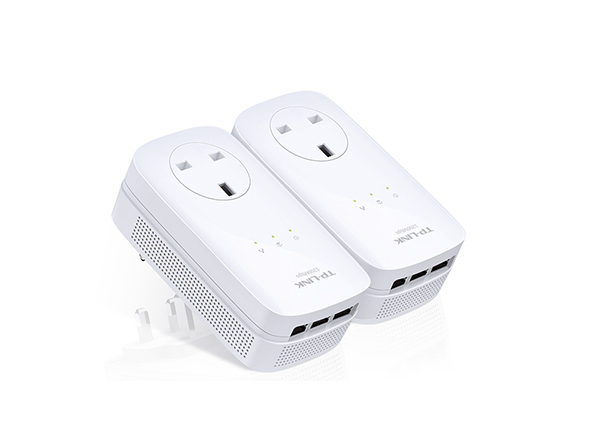 The integrated power socket, with power output of up to 16A*, means the powerline can be used like a traditional electrical socket. 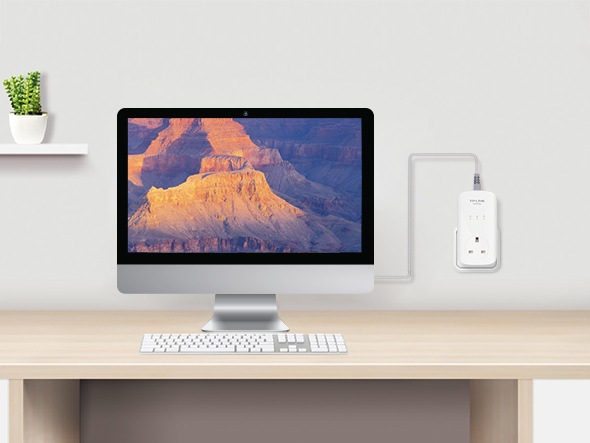 Simply plug in your device or extension lead as though it were a normal wall socket. The built-in noise filter also helps to prevent electrical signal noise from affecting Powerline performance. 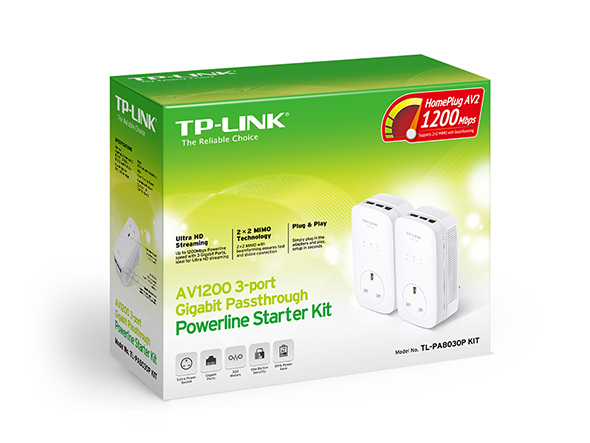 TL-PA8030P KIT is a new-generation of Powerline adapter. Its sophisticated Power-Saving mode automatically switches from its regular “Working” mode to “Power-Saving” mode reducing energy consumption by up to 85%. 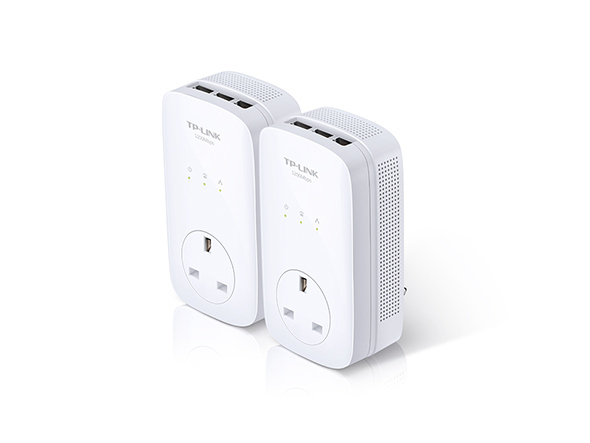 TP- LINK’s Powerline adapters provide a drop-dead simple networking solution that overcomes Wi-Fi’s shortcomings without the need to drill holes in your walls or run cables across your floors. It’s an elegant, simple and relatively inexpensive way to beef up your home network. If you are looking for Powerline Adapters that offer great features such as three Gigabit Ethernet ports per adapter, the new AVForums record speeds of a peak throughput of 434Mbps and the highest average of 312Mbps, can comfortably cater for multiple HD streams and even 4K if you are so disposed, then you really can't go wrong with this set from TP-Link. The installation and setup is quick and extremely easy, even the most luddite of users could install these without any issue.